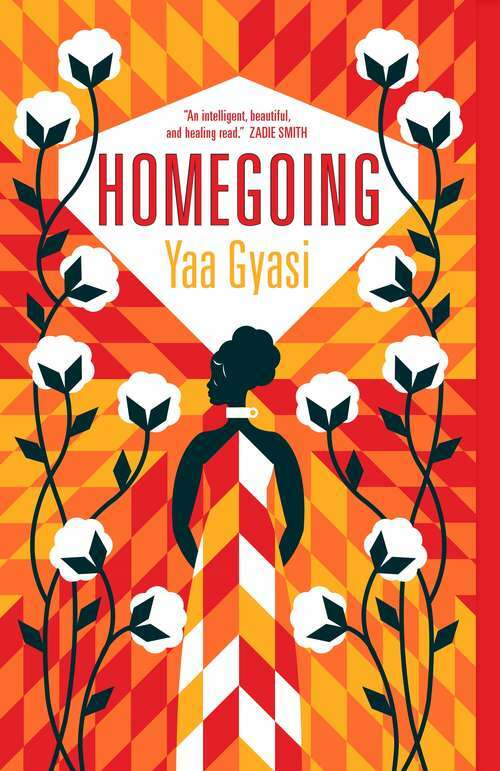 A novel of exceptional scope and sweeping vision that traces the descendants of two sisters across three hundred years in Ghana and America.A riveting kaleidoscopic debut novel and the beginning of a major career: Yaa Gyasi's Homegoing is a novel about race, history, ancestry, love and time, charting the course of two sisters torn apart in 18th century Africa through to the present day. Two half sisters, Effia and Esi, unknown to each other, are born into two different tribal villages in 18th century Ghana. Effia will be married off to an English colonist, and will live in comfort in the sprawling, palatial rooms of Cape Coast Castle, raising "half-caste" children who will be sent abroad to be educated in England before returning to the Gold Coast to serve as administrators of the Empire. Her sister, Esi, will be imprisoned beneath Effia in the Castle's women's dungeon, before being shipped off on a boat bound for America, where she will be sold into slavery. Stretching from the tribal wars of Ghana to slavery and Civil War in America, from the coal mines in the north to the Great Migration to the streets of 20th century Harlem, Yaa Gyasi has written a modern masterpiece, a novel that moves through histories and geographies and--with outstanding economy and force--captures the intricacies of the troubled yet hopeful human spirit.